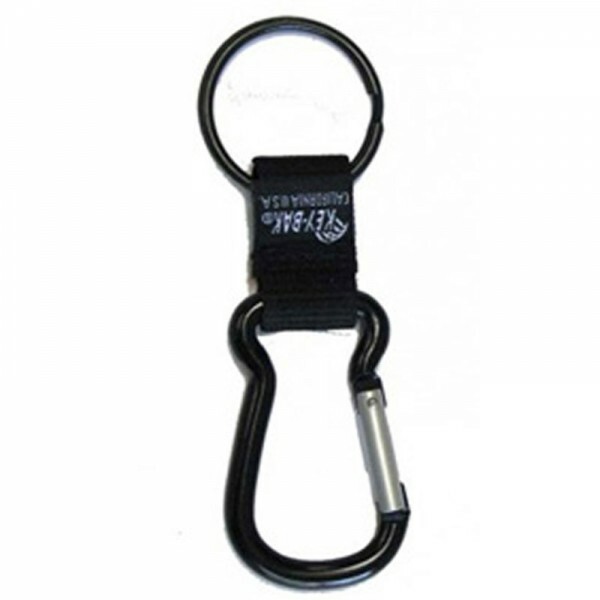 Securikey Karabiner Key Ring Loop Twin Pack. Economical way to keep your keys just where you need them. Helps prevent misplaced or lost keys. Easily clips to belt loop or handbag. Large key ring to accommodate big key bunches.